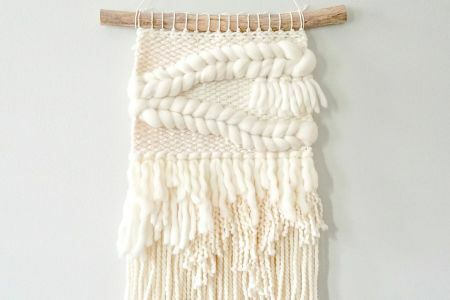 This 3 hour workshop will provide you with everything you need to know to create a beautiful piece of woven wall art on a frame loom. 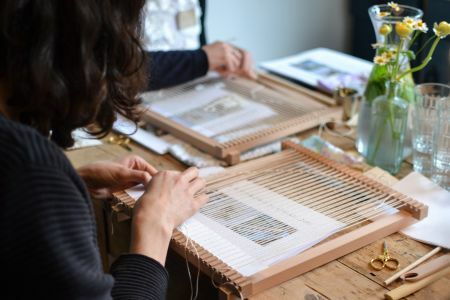 The class is designed for both beginner weavers and also those wishing to develop their weaving style and meet other weaving enthusiasts. All materials and equipment will be provided. 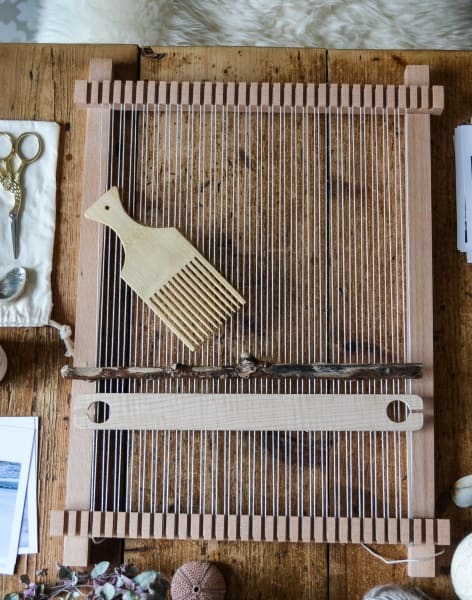 You will receive your own handmade loom, weaving tools and weaving guide to take home with you to continue your weaving journey. 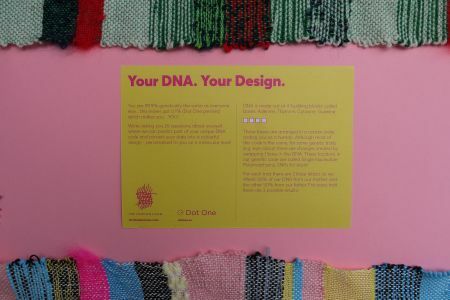 The class will be limited to a small number of people to ensure plenty of time to get to know each other and to allow lots of one to one teaching. 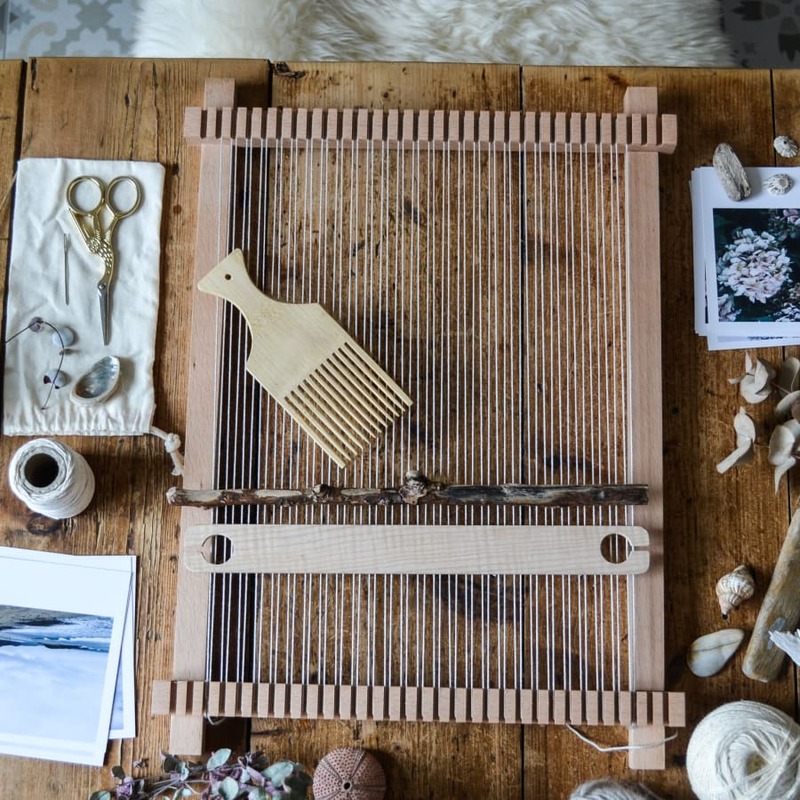 I will provide plenty of inspirational material to help you design your weave but if you have a particular scene or landscape you would like to capture, please bring along a picture. 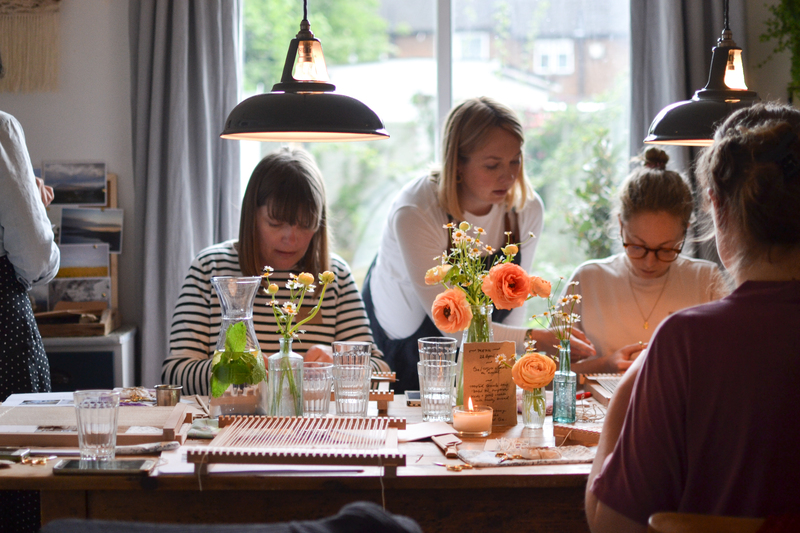 Mary's workshop was brilliant. From the moment you stepped into Mary's lovely house you felt like you were welcome. Mary is an approachable, knowledgable and warm person- everything you could want in a workshop host! 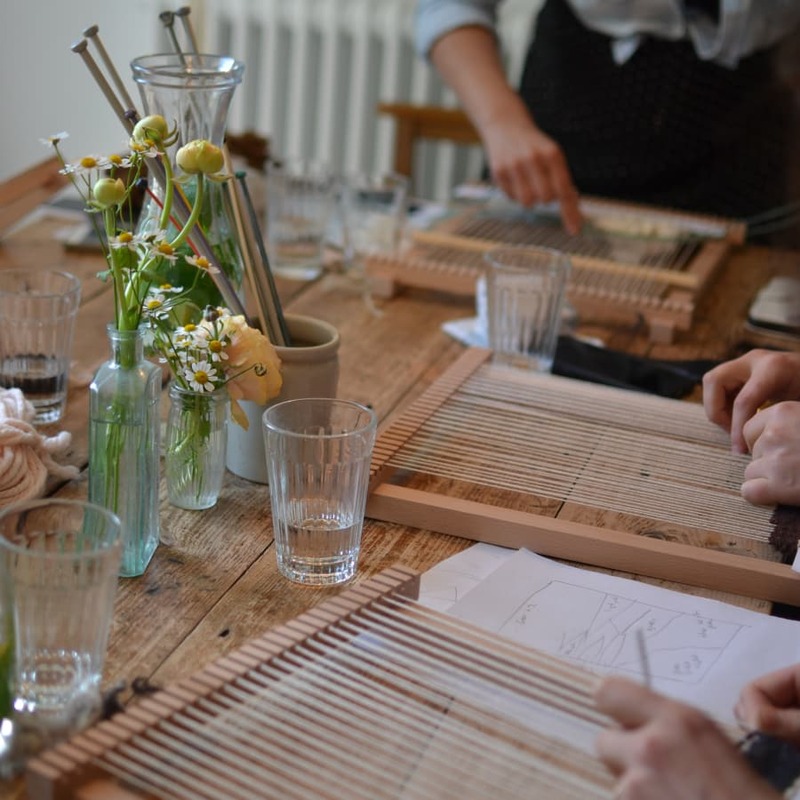 This is a really special class and although it is a bit on the pricy side Mary pulls out all the stops and makes it worth it! Tea, coffee and cake will be provided. 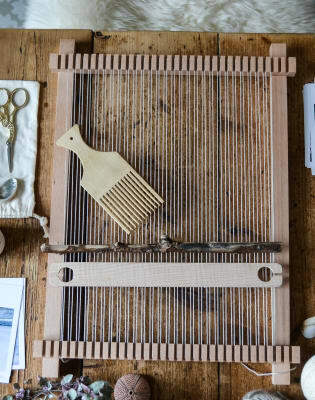 If you have an inspirational image that you would like to base your weaving on, please bring it along.